Ingredients: 100% natural unsorted whole and broken stars. 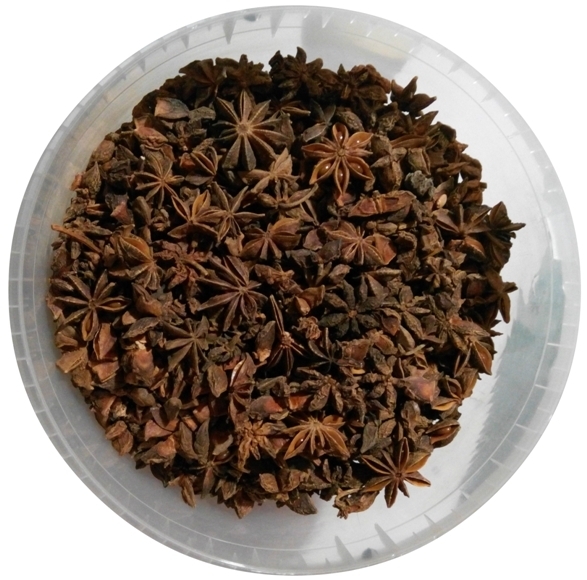 How To Use: Star anise. 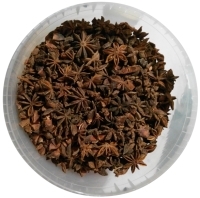 1 kg net weight - 3L - USD 15.70.